Register for the Race the Region Resolution Run 5K today! 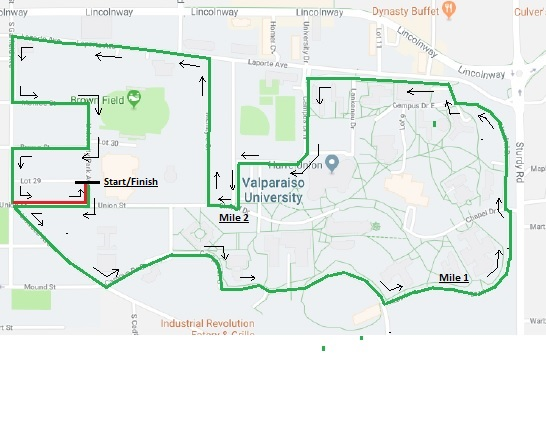 Registration and Awards will be hosted at the Athletics and Recreation Center (the ARC) on the Campus of Valparaiso University. Advanced packet pick up will be available at the Extra Mile Fitness Co on Dec. 31st from 10AM - 3PM. Online Registration will remain open until 9:30AM race morning! Participants interested in registering race morning can register online prior to coming to the race. Computerized Timing provided by T&H Timing. No dogs, strollers, bicycles, in-line skates, scooters, or wheeled vehicles allowed on the course. Register on-line at www.thtiming.com until 5PM December 31th for only $25. Race Day Registration is $30. 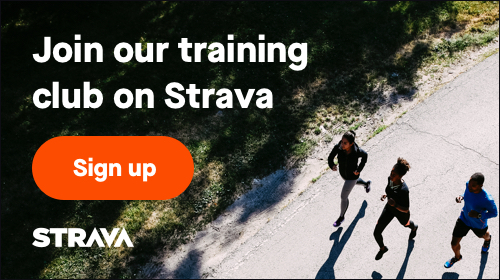 "BECAUSE YOUR TRAINING DESERVES A GREAT RACING EXPERIENCE”. 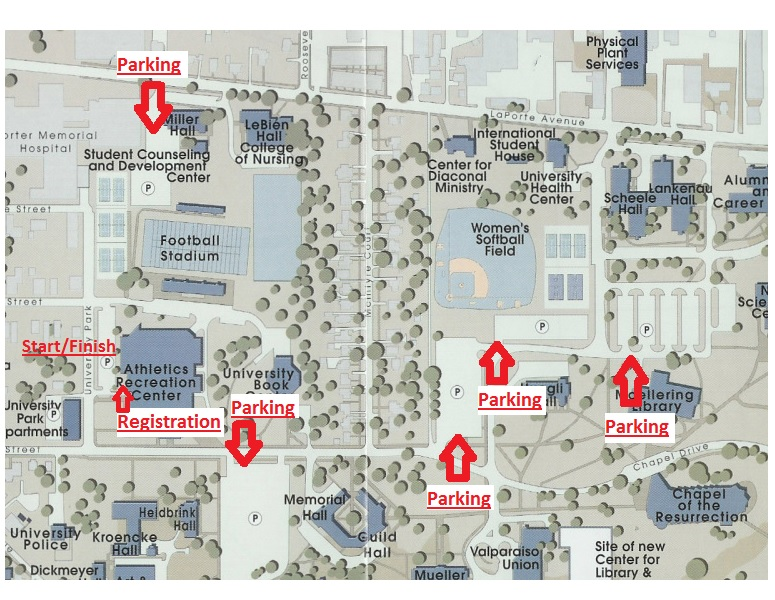 There is ample parking available on campus. Please only park in one of the designated parking areas.